As some of you may recall, back when this site was in its infancy, fellow contributor Paul Andreacchi and I began reviewing episodes of Breaking Bad. We provided our impressions of last season’s eight episodes with an eye looking forward to the final push towards the end of the show. 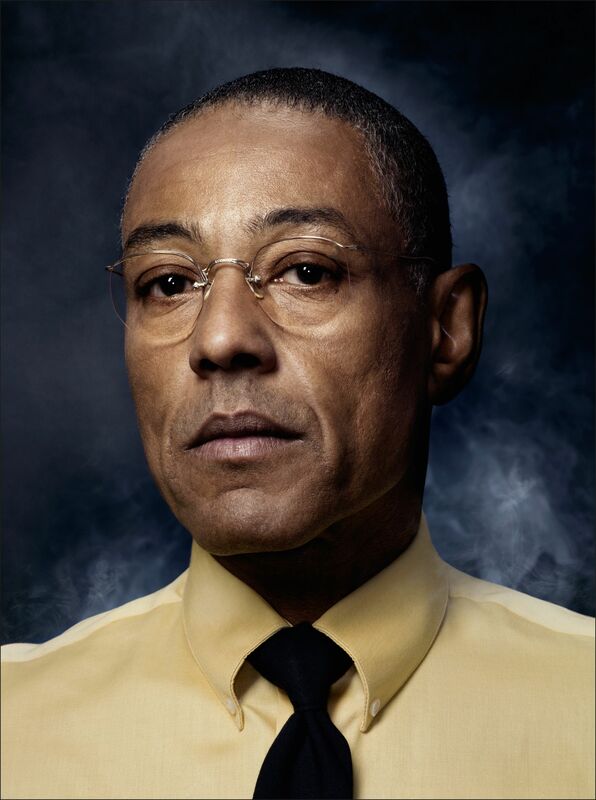 We have been waiting for these final eight episodes, the end of the story for one, Walter White. Just try to sit back, relax and enjoy the show. 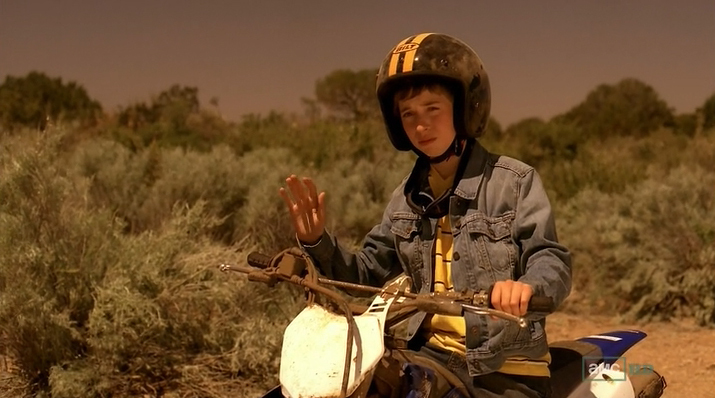 As you may also recall, Breaking Bad ended its previous season with one of the most effective, indelible cliffhanger moments that I can recall. 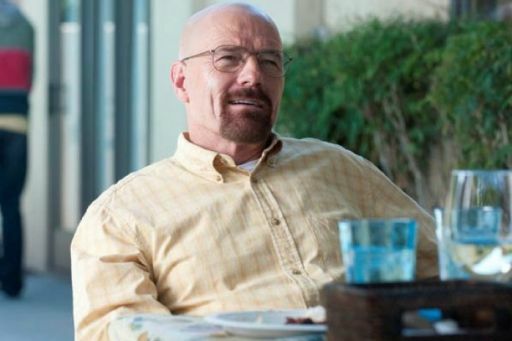 Hank finally makes the connection between the initials W.W. and his brother-in-law, that lion in winter, Walter White. And with that agonizing zoom in on the bathroom door, Hank emerges, the entire script completely flipped. Everything changed once again, and all of our principle characters trying to adjust. But how? 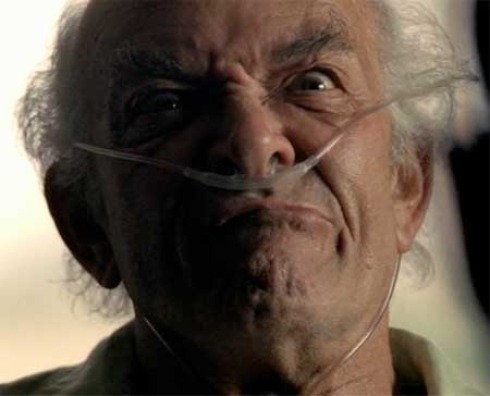 If you are Flynn (eh, whatever, Walt Jr.), you remain (almost comically, at this point) unaware of any real transgressions, despite a proximity to some of your parents’ emotional ugliness. If you are Marie, it’s as if nothing ever happened. You still talk your way through and around and past everything (you can’t believe the Whites talking about going to Europe!). And if you are Saul, you really, really, really hope that everyone can just keep their heads. The life of a criminal lawyer was easier before you’d ever heard the word ‘Heisenberg’. If you are Hank, you go into shock. You stumble out of the bathroom, look at the people you maybe thought you knew and try to reconcile this new revelation with the vision in front of you, a man holding his baby daughter. Then maybe you race home, with a detour to the hospital (I mean, you are in shock after all), and dive right back into the files. It’s amazing how much can happen in a year, as you shuffle through the papers and the pictures, reminding yourself of all the old, mostly dead, faces. Gale. Mike. Hector. Gustavo. You hide out in your garage, starring hard at all this information. You can’t believe it. Very quickly the past catches up with the present and you’ve never been more certain of anything in your life. Punching Walt in the face does not solve the problem. If you are Skyler, you don’t dive into the recent past, you don’t want to know the names and faces like Hank. No, if you are Skyler you go back farther. Back to when it was you and your husband, your son Walt Jr. and your daughter Holly. Sure, you can reconcile some of the changes. You run a car wash now, you always said you wanted to put your accounting skills to good use. You have to fudge some of the receipts here and there, but come on, every business does that, right? There’s another added bonus. When an undesirable person shows up, say, someone from your husband’s old life like Lydia, someone that could be dangerous or someone asking for a certain type of help, you can tell this person to leave. Hey, you’re the boss, the owner. You can say that. The new future is what you care about now. If you are Jesse, it is a little more difficult. Control has been abandoned. There is no past to escape to, there is only pain that way. There are bags of money – five million dollars – just sitting there, but nothing seems worth spending it on. The future is empty because your guilt won’t go away. It doesn’t matter if you try to give the money to Kaylee Ehrmantraut or the family of Drew Sharp (you try not to remember what he looked like when the gang put him in that barrel). It is just you and your thoughts, and no amount of Star Trek related conversations with your friends Badger and Skinny Pete can wash away those memories. 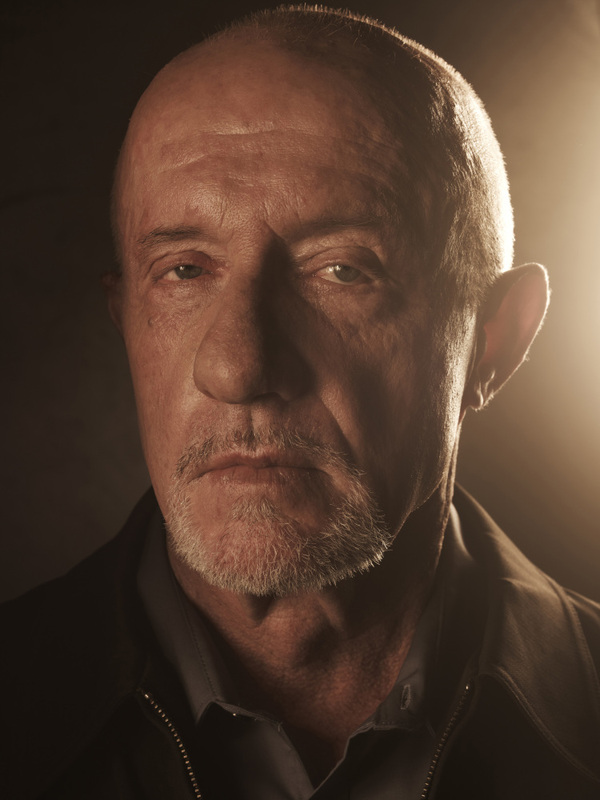 Walt says “you need to stop focusing on that darkness behind you”, he tells you Mike is still alive. You know he is lying. You remember the look on that homeless man’s face. He knows right away that a stack of money offered freely in a neon-lit parking lot in the middle of the night is not free. You can’t even throw it away. Not really. Who? Me? Just trying to have an A-1 day. Now, let’s put aside the thought experiment. You are the viewer. 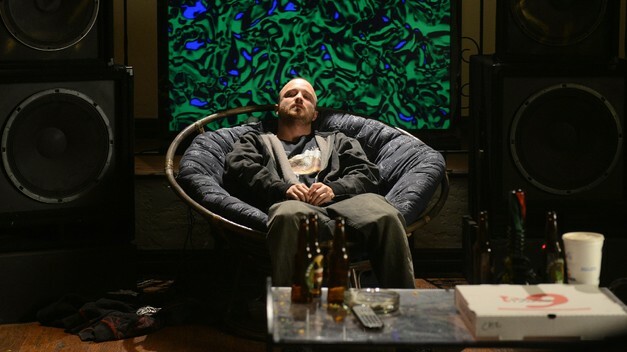 We are all looking from the outside in, starring at the compelling central character of Breaking Bad. The episode begins with bedraggled Walt as he returns to the recent past, his home now derelict. That’s the real enigma: Why? How? It’s all there in the episode: We see Walt the kind father, the affable middle aged man. We see him as the smiling businessman, thinking about ways to move more air fresheners. Oh, then there is Walt the negotiator, convincing Jesse to hold on to his money, kindly telling him to move on. There is a brief tense look at an older version of Walt when he tells Lydia that he kept a functional operation in place when he left. He hopes she’ll still have an A-1 day. This is the Walt who has left those problems behind, after all. It is the opposite of the Walt who goes scrambling into his driveway in the middle of the night, concerned that his own brother-in-law may be tracking him, may be getting wise. But then, ah yes, then there is one last Walt, the real one. We’ve seen Walt hide behind his family before, and we’ve seen him dance around the truth. Does he really only have six months to live? He’s vomiting in the toilet, so perhaps that is the truth. Should he be so sure of himself, that no jury would convict a dying man even one as monstrous as him? Could Hank prove it? Then the camera pulls back, long shot, Hank and Walt standing in a mostly empty garage. The subtlest of threats is uttered. There he is. Suddenly, the room feels very full indeed.